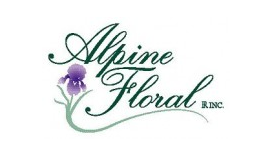 For years, Alpine Events has been your go-to resource for weddings and events! 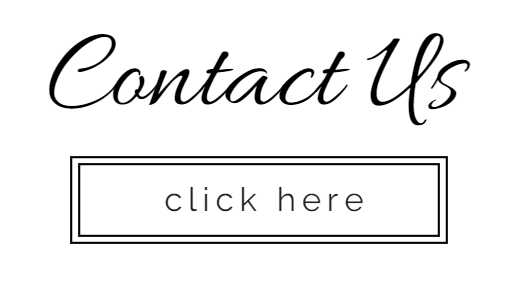 As planners with an eye for style, we cater to the unique needs of brides and clients throughout the Montrose, CO area. Our specialties include tuxedo rentals, event rentals and all-inclusive wedding packages to ensure that your day is a success! Priding ourselves on creativity and a drive for customer satisfaction are just some of the many reasons to consider Alpine Events. From start to finish, we do our part to perfect every last detail for your special event. Have a vision for your day? Tell us! We're always excited to hear your ideas and do what we can to bring it to life. Did we mention that we're also talented florists? Because we are! What better way to take care of all the details in one place than with us. 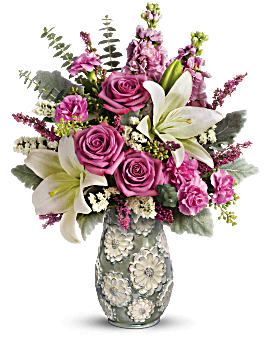 Our floral industry is known as Alpine Florals where we specialize in elegant wedding, event and prom flowers you are sure to love!